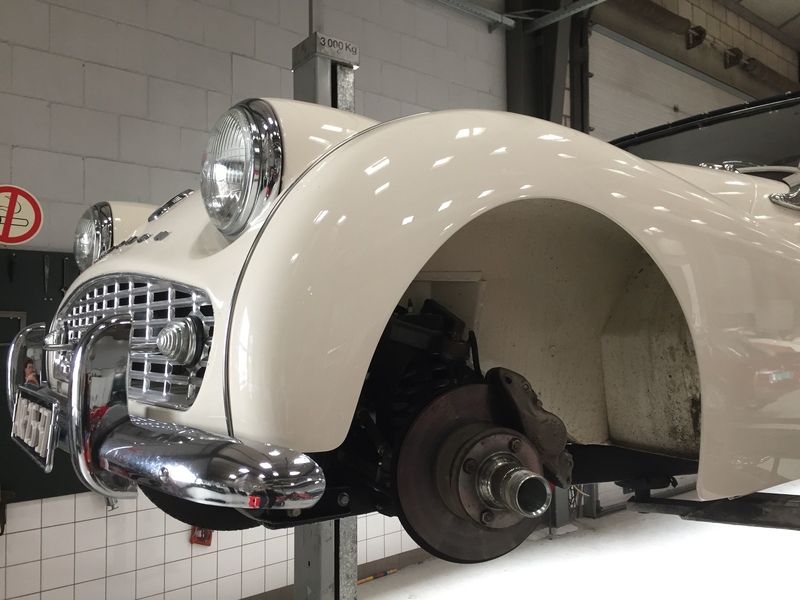 Our service workshop is equipped to give your classic car the dedicated attention it deserves. 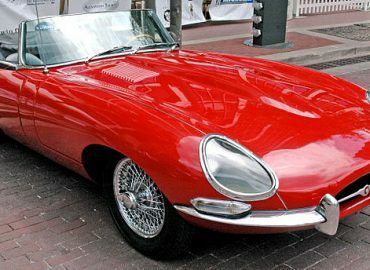 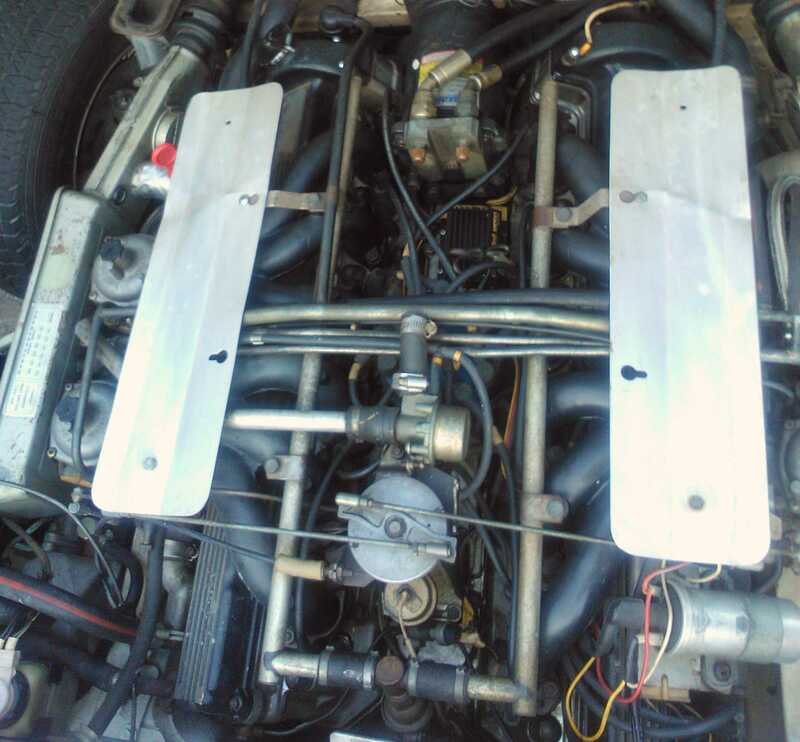 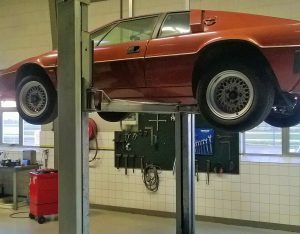 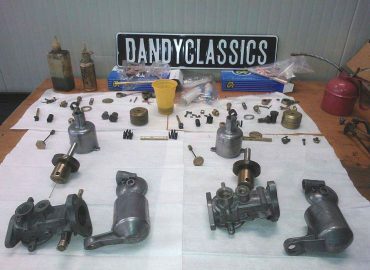 At Dandy Classics we have years of experience working with British and Italian cars. 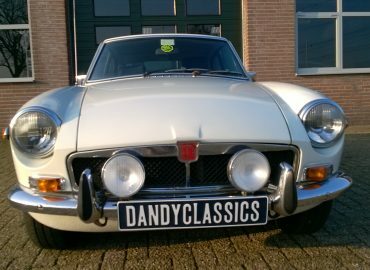 Our specialisation is in classic british sports cars: MG, Triumph, Jaguar and Austin-Healey. 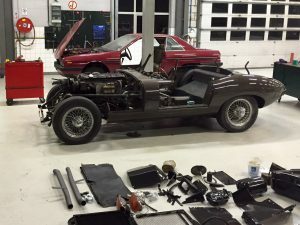 Other cars we worked on include Alfa Romeo, Lancia, Maserati, Lotus, Porsche and Mercedes-Benz. We can help you with regular service work, repairs and rebuilds. Our workshop can also assist you out with restoring your classic. 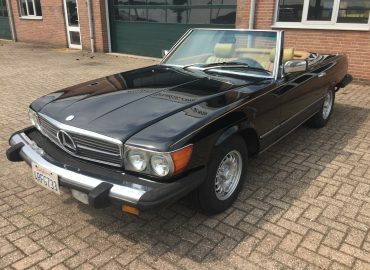 Our definition of a restoration is to bring a car back in a condition that is as good or even slightly better than the day it left the factory. 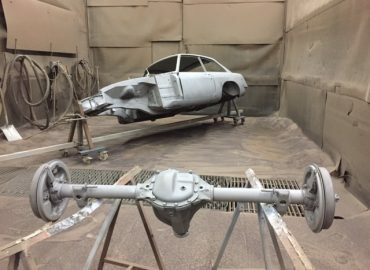 On certain cars, a mix between preservation and restoration can be more appropriate. 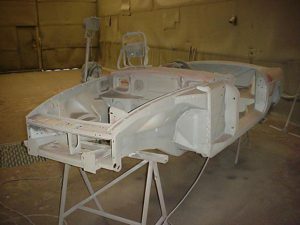 A proper restoration is a time consuming project that requires dedication, craftsmanship and historical knowledge. Done the right way, every part is disassembled, until the last nut and bolt. Parts are being cleaned, restored, rebuilt or replaced. 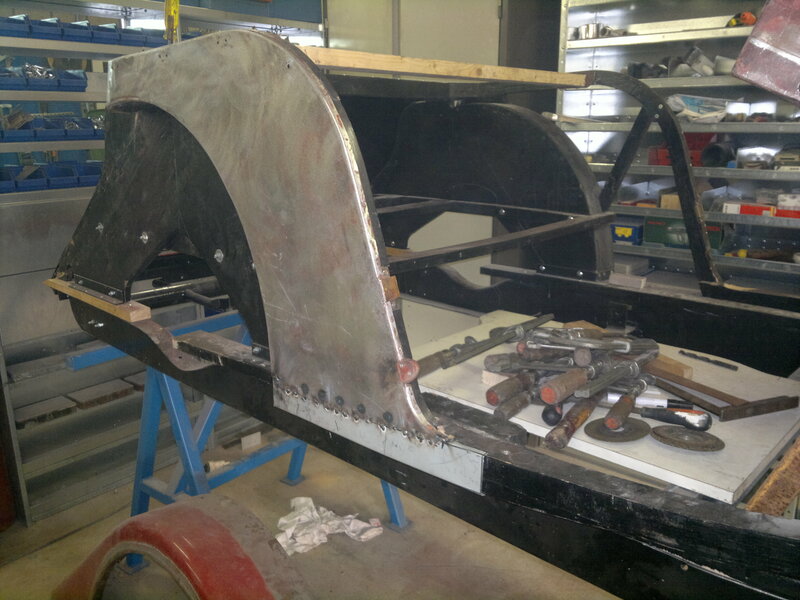 Piece by piece, a new car is born to factory specifications. 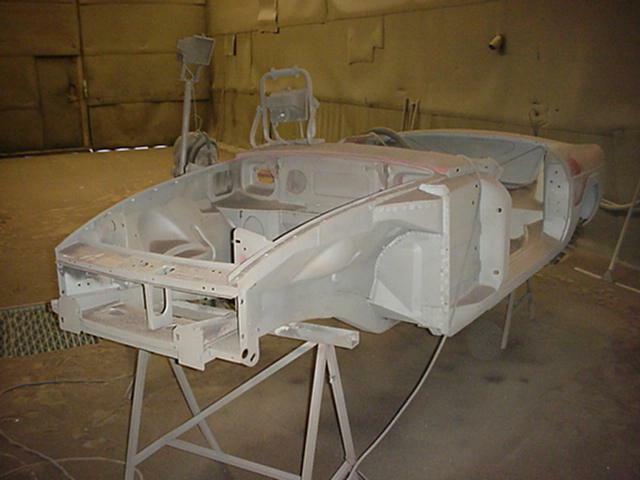 We can take care of the whole restoration process, or help you with certain projects.